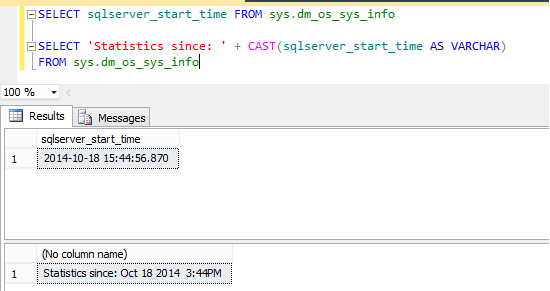 Last SQL Server instance restart. 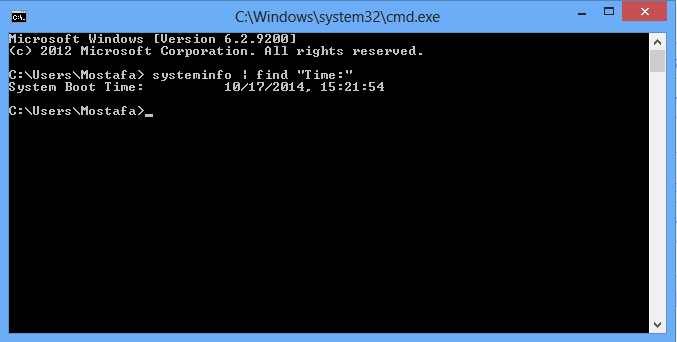 Last DB server (windows services ) restart. This method helps you to figure out root cause for the restart. 6005 to see when the Event Log service was started. 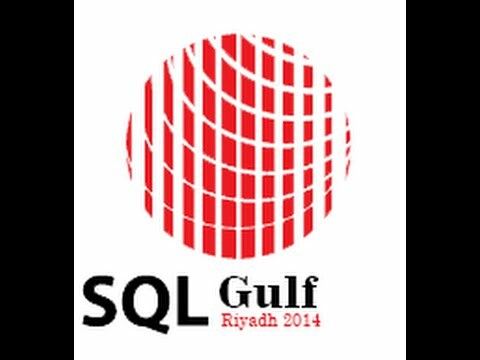 It gives the message “The Event log service was started”. 6006 to see when there was a clean shutdown. 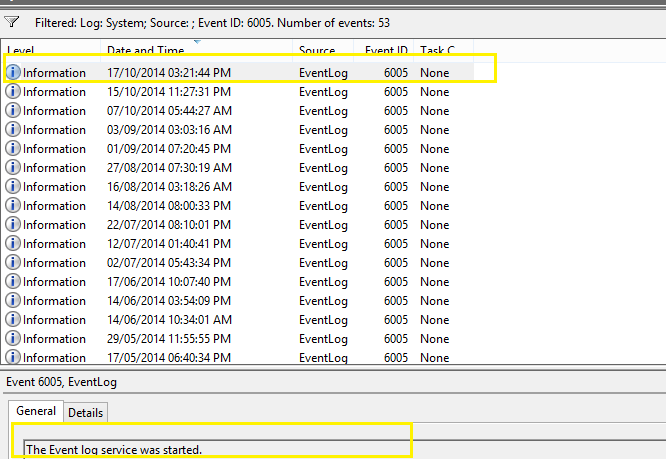 It gives the message “The Event log service was stopped”. 6008 to see when there was a dirty shutdown. It gives the message “The previous system shutdown at time on date was unexpected”.